Among the many events worth mentioning are the Las Vegas International Chess Tournament in June, where Aaron Grabinsky and Josiah Perkins each tied for second place in their sections at the Las Vegas Open in Nevada, with 5.5 games out of seven, while the aptly named Lightning Knights Chess Club (made up of Colin Liu, Marshal Xu, Jonathan Guo, and Jeffrey Sun) took first place team in the U14 youth event (and Colin and Marshal both had 4 points in 5 games; Colin gained nearly 170 rating points!). Kyle Liu won all five of his games in the 9 & Under section of the International Youth Championship, winning a laptop while picking up a spectacular 160 rating points. 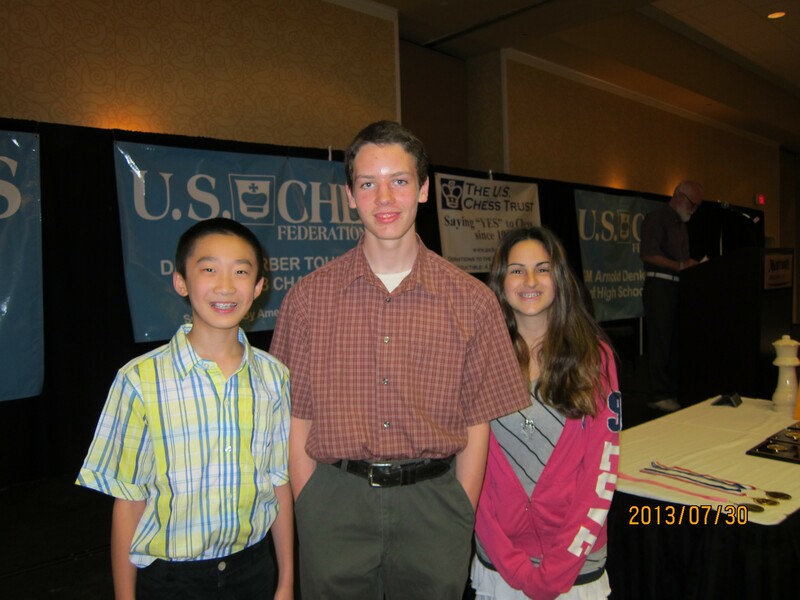 Finally, Carson Woods won first place in the youth U800 trophy section, and added 250 points to his USCF rating! Later in June, Seth Talyansky, Yogi Saputra, and former scholastic Oregon player Corbin Yu all played at the 41st Annual World Open Chess Tournament in Arlington, VA. Corbin won a clear second place in his section (U2200) and took home a substantial cash prize. Yogi (in the U2200) and Seth (U1800) both took 5.5 points in their nine rounds; Yogi gained 71 points, while Seth picked up nearly 100. At the 13th Annual Susan Polgar Foundation Girl’s Invitational tournament in St. Louis, Oregon representative Jessica Ross was joined by Oregon residents Andrea and Alexandria Botez. All three Oregon residents had an excellent event, with each winning at least 4 points out of their six games; Jessica gained an amazing 130 rating points! Kudos as well to Vancouver, WA-area Becca Lampman, who tied for second after drawing in a hard-fought final round against the ultimate first place winner. The U.S. 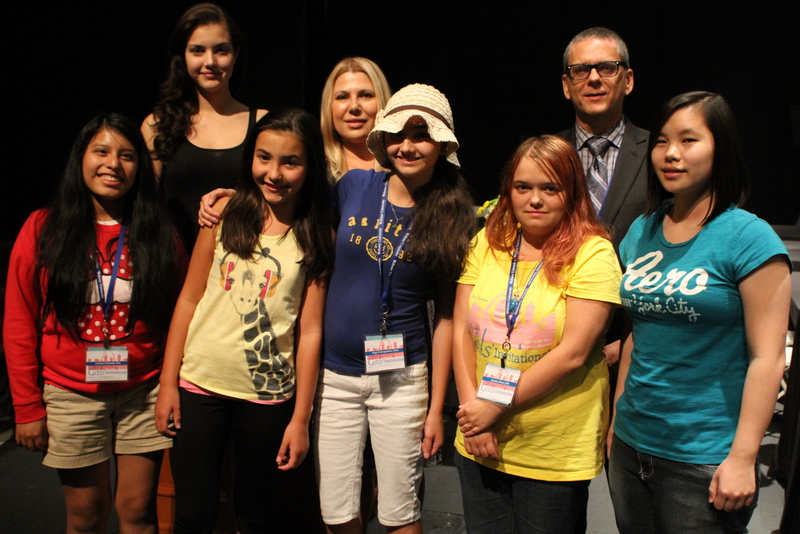 Chess Federation’s August events took place in Madison, Wisconsin. 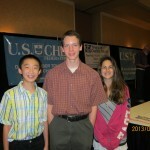 They started out with the national invitationals: The Denker Tournament of High School Champions (Oregon’s representative: Aaron Grabinsky), the Barber Tournament of K-8 Champions (Oregon’s representative: Maxwell Sun), and the National Girls’ Invitational (Oregon’s representative: Sarai Perkins). Aaron and Sarai then went on to play at the U.S. Open, joined by Oregon resident Andy Trattner and several other Oregon scholastic players who competed in the affiliated scholastic events. Sarai performed very well against tough competition in both events, and left Madison with a 105-rating-point increase. Maxwell had a fantastic Barber tournament, winning four of six games and taking 11th place in the nation. Andy’s US Open performance added 60+ points to his rating, and Aaron’s U.S. Open arguably went even better than the Denker for him; Aaron finished the U.S. Open with 6.0/9 and a rating of 2087, a personal best that keeps him close to the top of Oregon Scholastic Chess. Congratulations to all of Oregon’s Scholastic Players! This Month’s Northwest Chess has a number of excellent updates on these many tournaments.